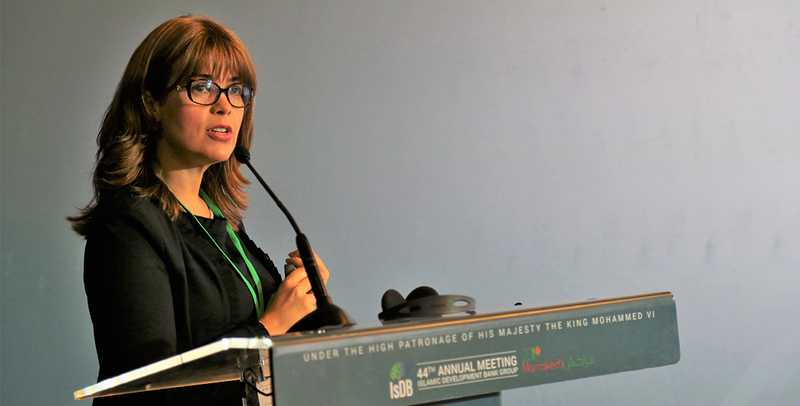 Creating value chains for resilient, underutilized crops like quinoa, sorghum and Salicornia should form the cornerstone of food security and poverty reduction strategies in the face of climate change and other threats to agricultural production and rural livelihoods in member countries of the Islamic Development Bank (IsDB). 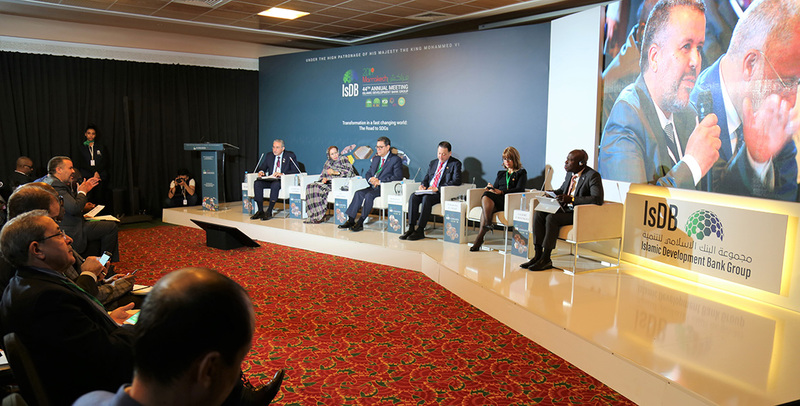 This was the consensus of leaders, policymakers, scientists and experts attending a high-level event on sustainable agricultural value chains on the sidelines of IsDB’s 44th Annual Meeting held from 3 to 6 April. 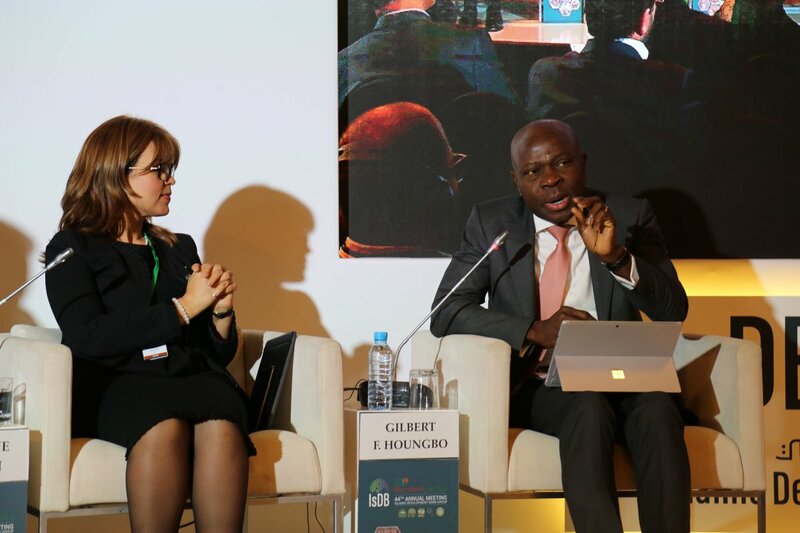 More than 100 delegates from around 30 countries looked at how climate-smart crops can help to achieve Sustainable Development Goals (SDGs) 1 and 2 on no poverty and zero hunger. Ms. Hajbouha Zoubeir, President of OCP Phousboucraa Foundation. The Rehamna quinoa project, aims to improve food security and incomes of smallholder farmers in marginal areas of Morocco through the production, consumption and sale of high-value and stress-tolerant quinoa. 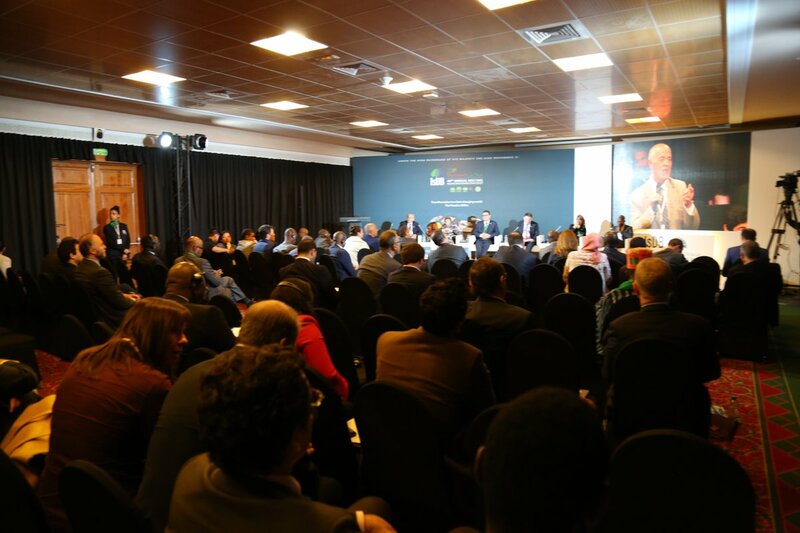 Funded by Canada’s International Development Research Centre (IDRC/CRDI), the project is implemented by ICBA in collaboration with Mohammed VI Polytechnic University and the Ministry of Agriculture, Fisheries, Rural Development, Water and Forests of Morocco. Under the project, several associations have started producing value-added quinoa-based products such as couscous. One of the associations is the 3ème millénaire (3rd millennium) cooperative, which is managed by over 30 rural women. The association produces several products from quinoa and other crops, and provides incomes to rural women and young girls. The project is also working with farmers’ associations such as Chabab M'khalif who have benefited from the introduction of best cropping practices and mechanized tools. promote quinoa at the national level. The project has established a seed production system and developed processing tools in collaboration with Ben Rim Farm to produce and commercialize ICBA quinoa varieties. The MENA region is home to an estimated 380 million people and is rapidly becoming one of the most urbanized areas of the world, adding pressure on an already fraught agricultural system. Approximately one third of land in the region is forecast to face constraints to crop production as a result of climate change. As a result, rural livelihoods are threatened, which could drive even higher migration rates to urban centers. The Faculty Of Environmental Agricultural Sciences - Suez University has been Screening Egyptian Wheat Genotypes for Salt Tolerance at Early Growth Stages. 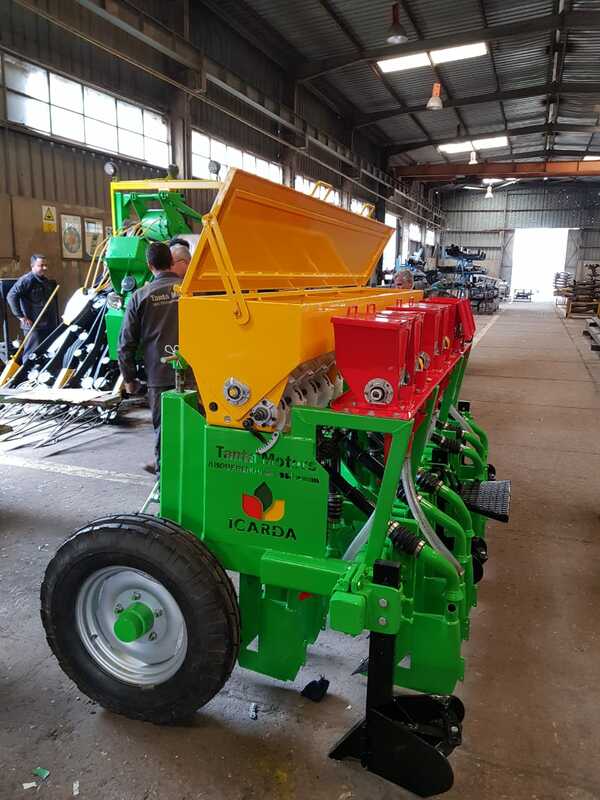 Trials will be conducted with the support of ICARDA using the raised bed mechanisation. Research on water management to achieve higher productivity in irrigated agriculture has identified raised-bed systems as an important component of improved wheat production package. Through this farmers in Egypt have successfully achieved higher yields while ensuring savings in irrigation water. This technology was disseminated for sustainable agricultural intensification on a large scale in 22 governorates, as part of a nation-wide campaign by the Egyptian Government on self-sufficiency in wheat production. A multi-partner project on ‘Enhancing Food Security in Arab Countries’, funded by AFESD, the Kuwait Fund for Arab Economic Development (KFAED), the Islamic Development Bank (IsDB) and OFID, further helped in disseminating this technology to farmers in Al-Sharkia province. The use of raised-bed techniques in farmers’ fields resulted in 25% saving in irrigation water, 30% increase in wheat yield and 74% improvement in water use efficiency (average of four years 2011-2014).